Given the big and revolutionary advances made by science in poor soil cultivation studies, there’s no wonder that hydroponics vegetable greenhouses are no longer a mere experiment. 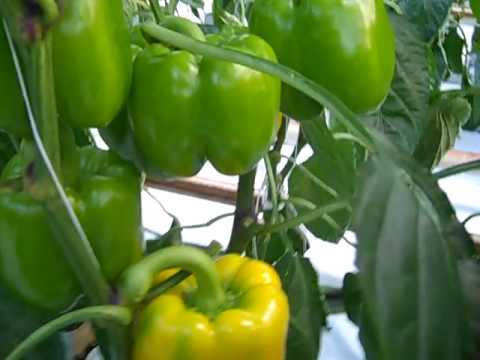 The vegetables that are usually grown in greenhouses are cucumbers, tomatoes and lettuce. However, normal agricultural laws apply to simple cases; yet what should be done in the case of regions or even entire countries where soil is not proper for vegetable cultivation? The option to make agriculture and produce fresh fruits and vegetables independent of soil condition seemed a beautiful and very remote dream a few decades ago. Now it is a scientific success and a dream come true. To learn more about hydroponics, please subscribe to the best hydroponics newsletter on the web!